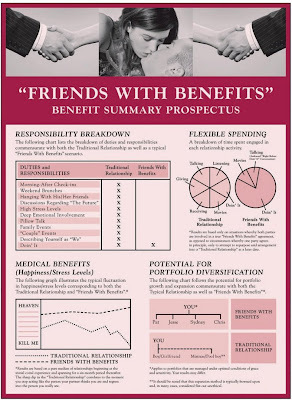 I strongly endorse the results of this "friends with benefits" analysis. The combination of the high doin' it factor and less stress are crucial components of more happiness. Be sure to click on the image to enlarge the report for better viewing. Need a Piece of Veggie Pie?